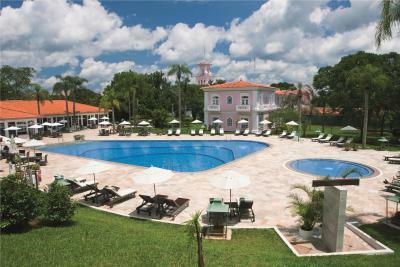 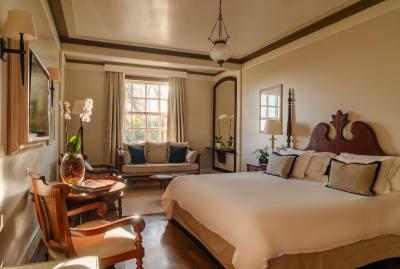 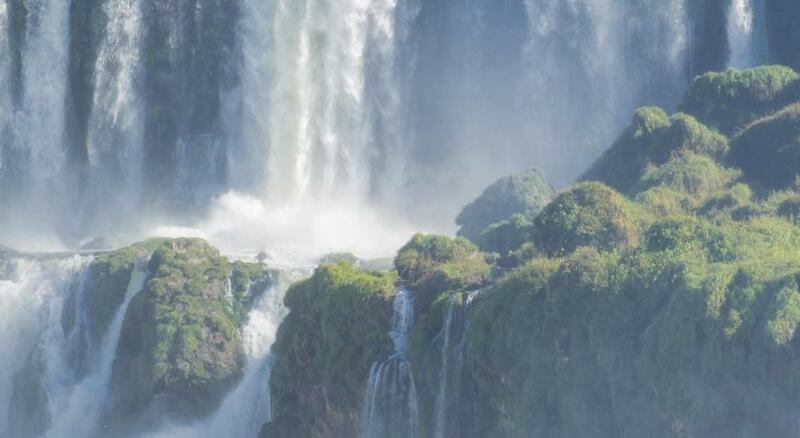 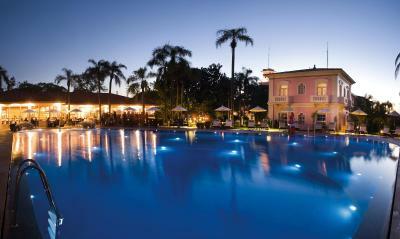 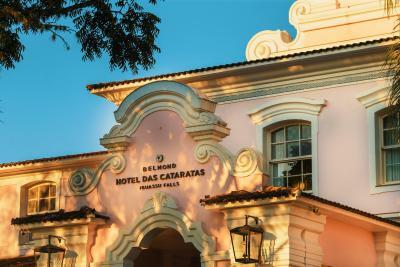 Lock in a great price for Belmond Hotel das Cataratas - rated 9.5 by recent guests. 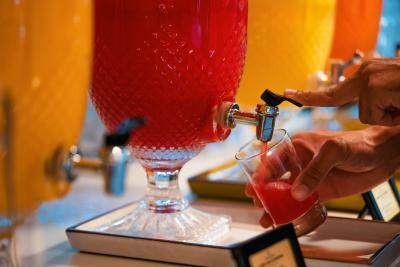 Rodrigo in Bar made our stay unforgettable. 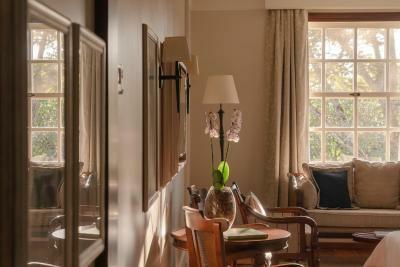 He took care on us like nobody else. 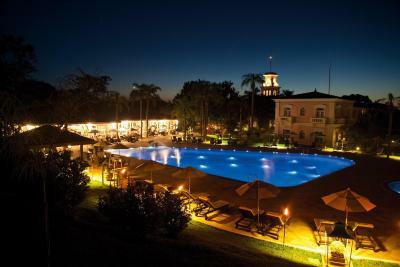 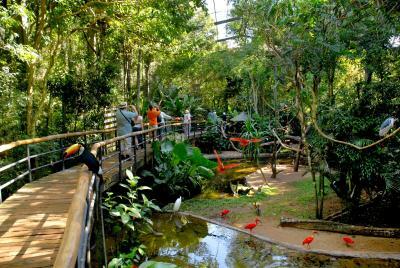 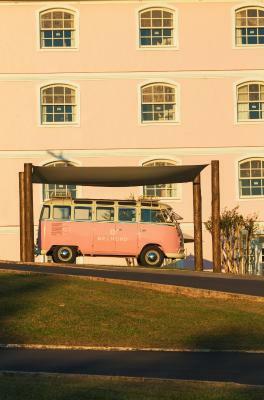 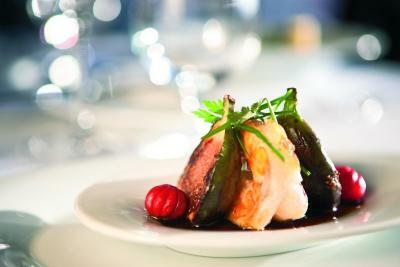 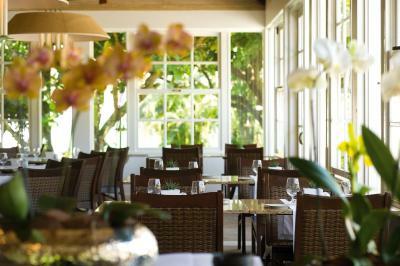 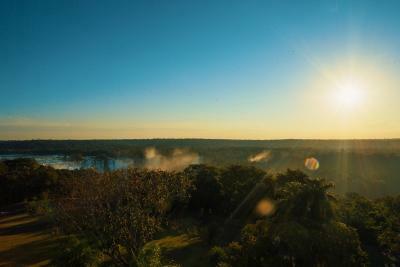 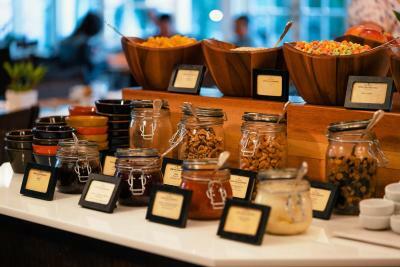 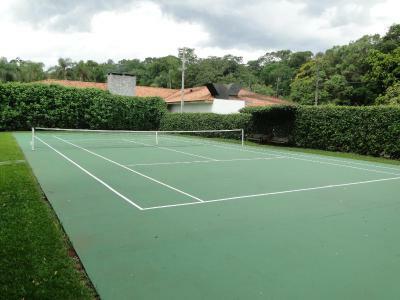 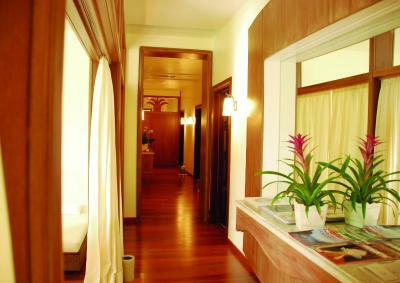 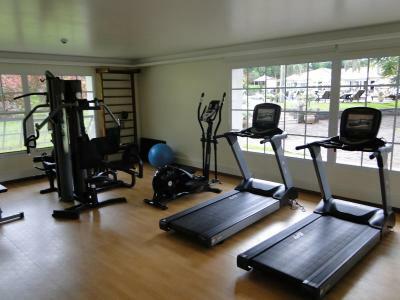 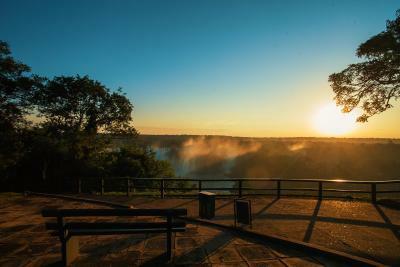 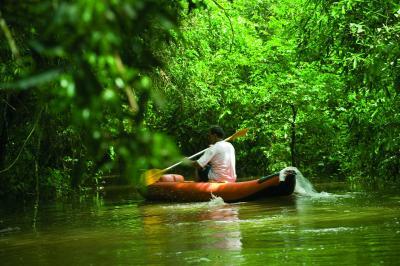 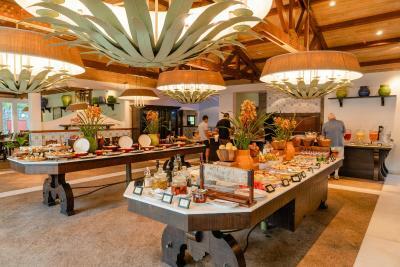 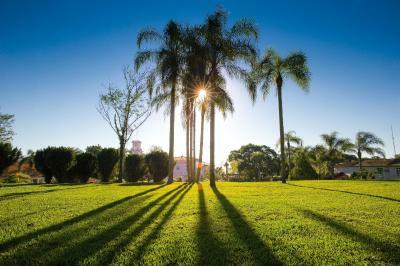 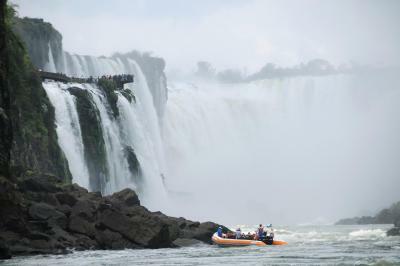 One of our top picks in Foz do Iguaçu – and a guest favourite. 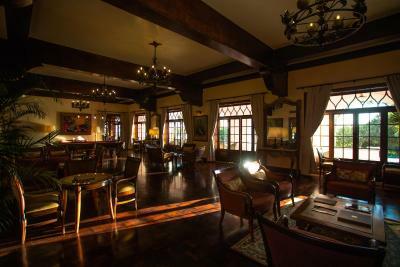 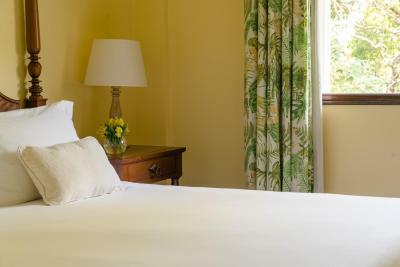 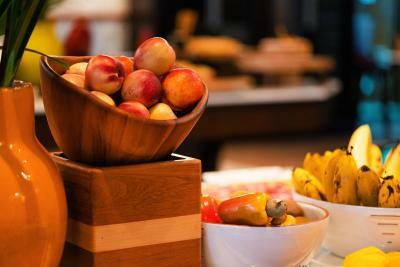 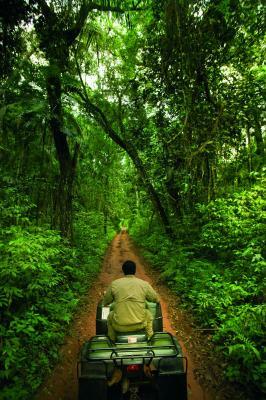 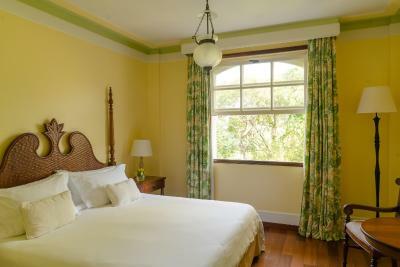 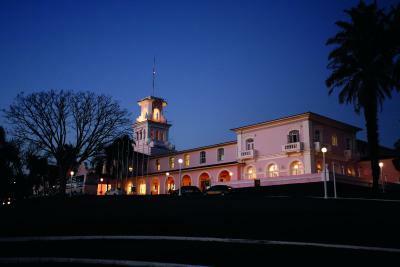 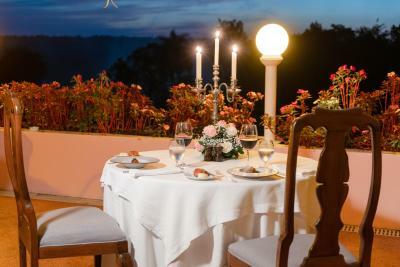 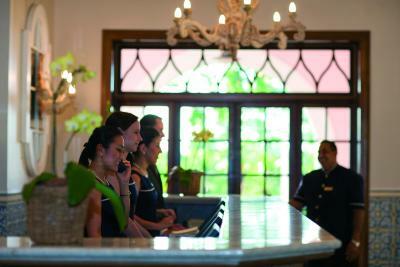 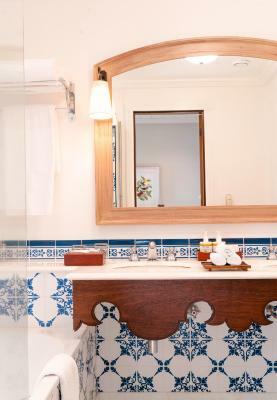 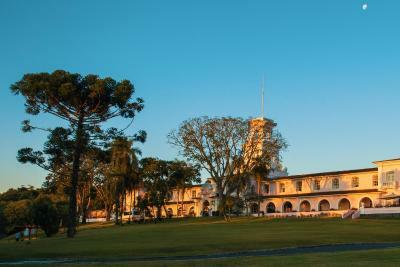 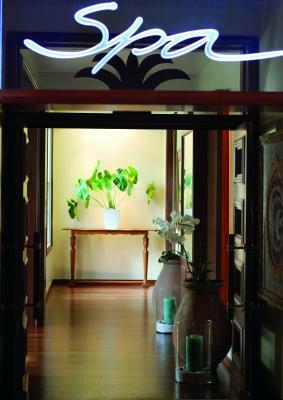 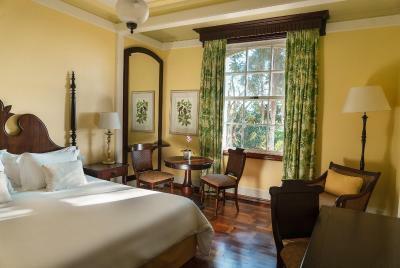 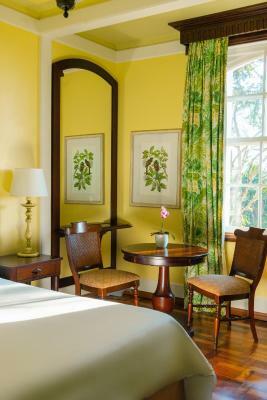 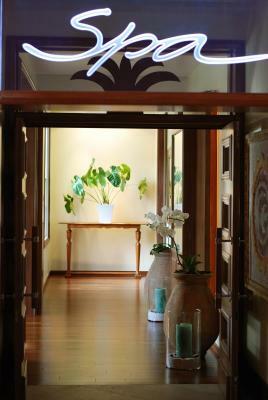 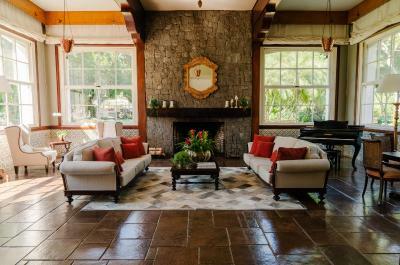 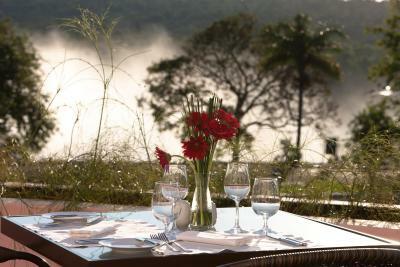 Belmond Hotel das Cataratas has been welcoming Booking.com guests since 1 Jun 2009. 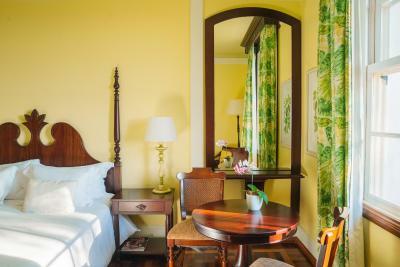 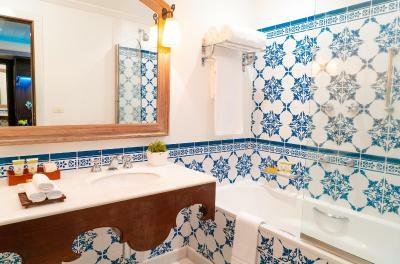 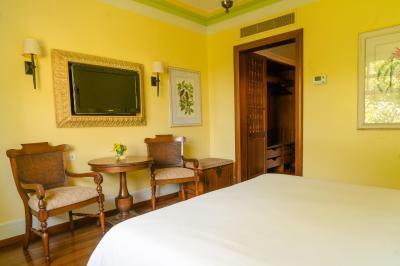 Equipped with air conditioning and heating, this room contains a cable TV, a minibar and a bathroom with a hairdryer, toiletries and bathrobes. 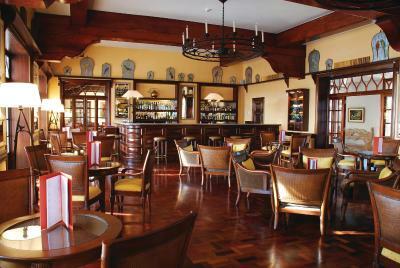 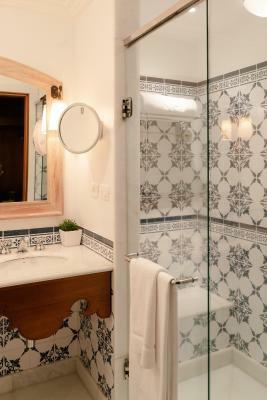 Tastefully decorated with parquet floors, it provides a seating area. 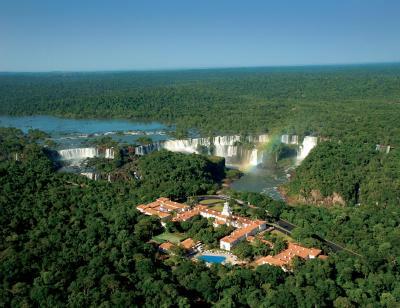 House rules Belmond Hotel das Cataratas takes special requests - add in the next step! 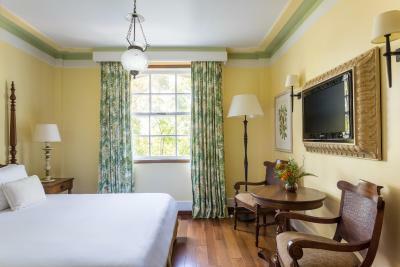 The accommodations in the Hotel are non-smoking. 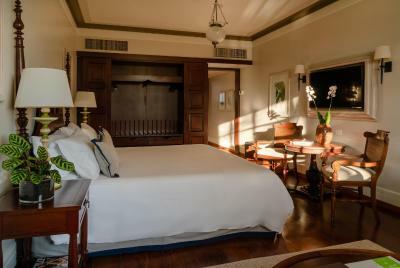 A USD 100 cleaning fee will be charged for guests that smoke in the room.